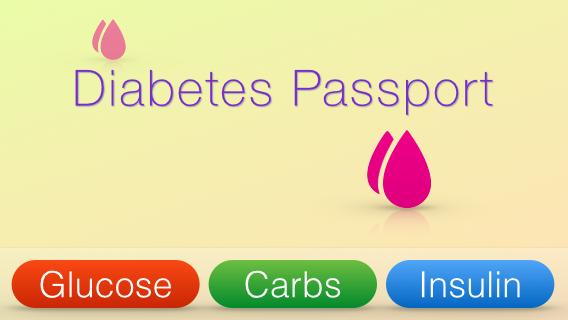 A new beautiful iOS 7 optimized tool for monitoring Blood Sugar (Glucose), Meals and Insulin (basal, bolus). 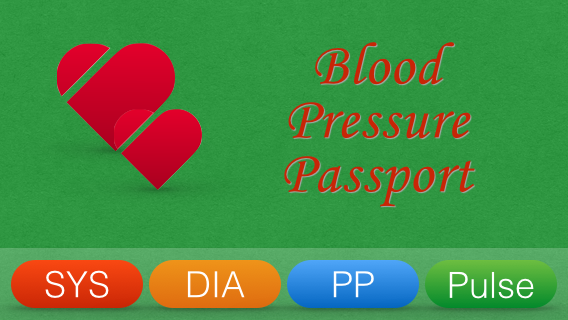 A new beautiful iOS 7 optimized tool for monitoring Blood Pressure (SYS, DIA), Pulse Pressure (PP) and Pulse (heart rate). 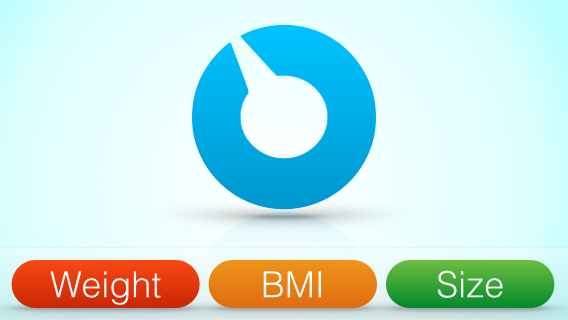 A new beautiful iOS 7 optimized tool for monitoring weight, BMI and size (e.g. waist, bust, chest, belly or hips).